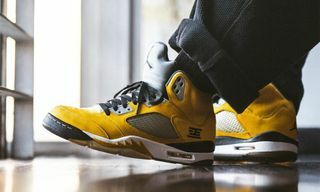 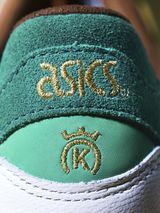 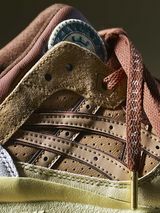 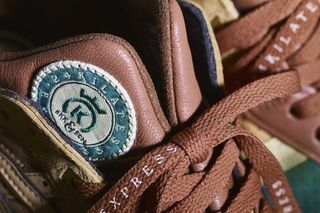 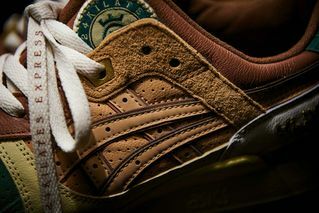 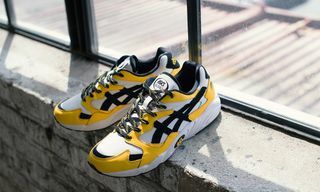 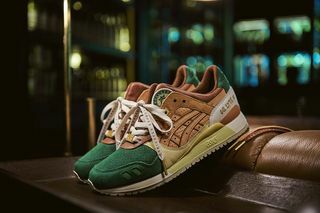 Key Features: Suede, leather, and nubuck construction; co-branded woven badge on the half tongue; gold embroidered ASICS and 24 Kilates details; metallic gold lace keepers. 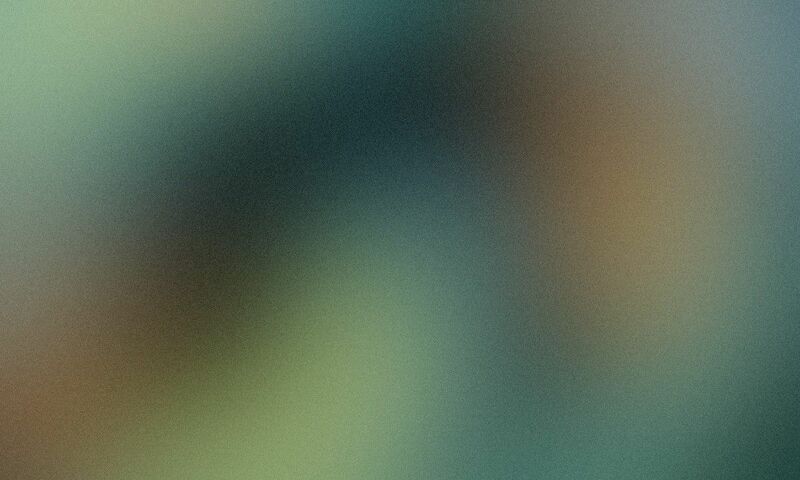 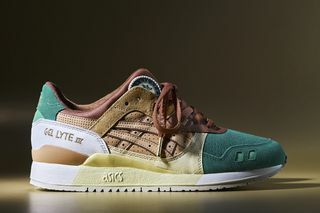 Release Date: September 29 in 24 Kilates stores, October 6 globally. 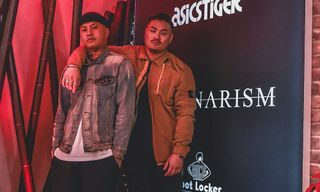 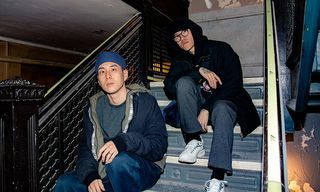 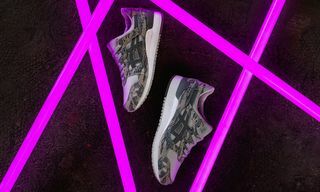 Editor’s Notes: 24 Kilates and ASICSTIGER have come together for their fourth collaboration, this time taking on the brand-favorite GEL-LYTE III. 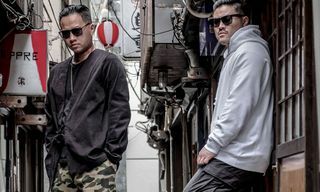 The project pays homage to the railway that connects Singapore, Malaysia, and Thailand. 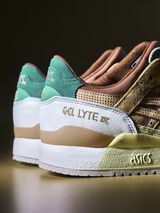 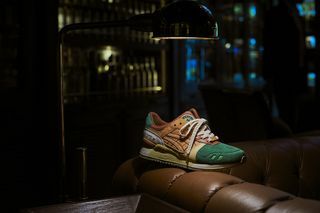 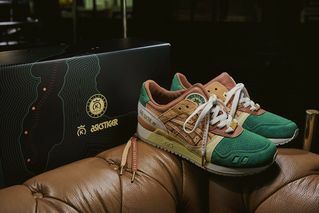 The overall design of the collaborative GEL-LYTE III is meant to mimic that of the interior of the train’s cabins, featuring a green vamp and heel, with yellow and tonal light brown accents. 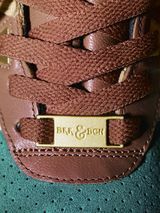 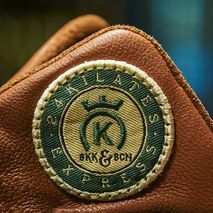 Additional gold embellishments further liven up the pair, which then welcomes co-branding throughout. 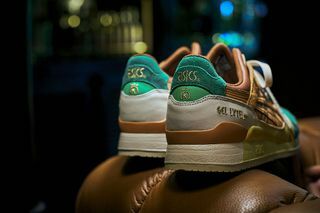 The 24 Kilates x ASICSTIGER GEL-LYTE III launches initially in 24 Kilates stores on September 29, followed by a global release on October 6. 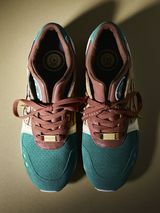 For more sneakers, be sure to check out the new Packer x adidas EQT 91/18, a nod to the outdoors.